What was once a common practice for everyone to take part in, has now evolved into a perception that only the best should get involved. 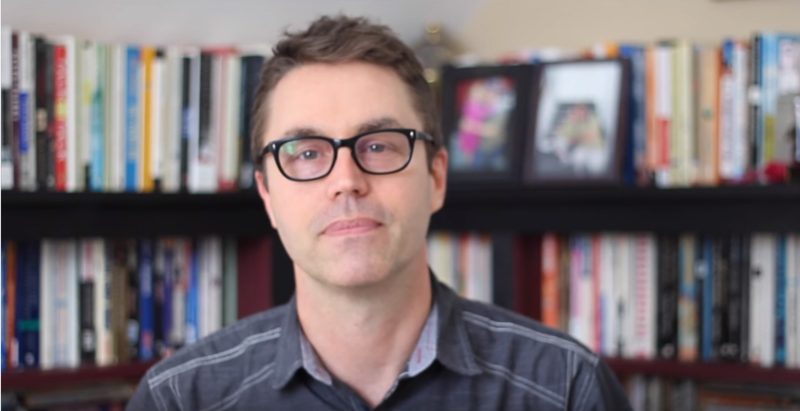 In today's Tuesday Tip, Deke Sharon explains why our culture has shifted from once being an inclusive environment for all to sing, to now being an activity for only the elite. He also goes on to share why we all need to go back to the times of old and happily throw ourselves back into the art.